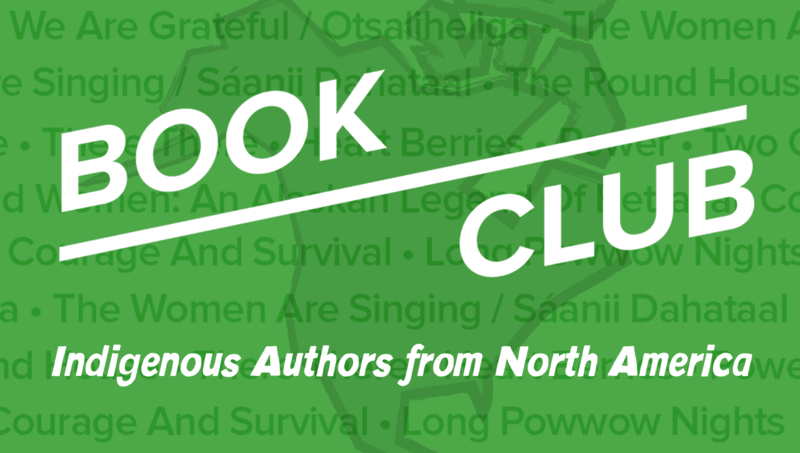 The massive landscape of North America has fostered a diverse array of Indigenous communities, each with their own unique story. 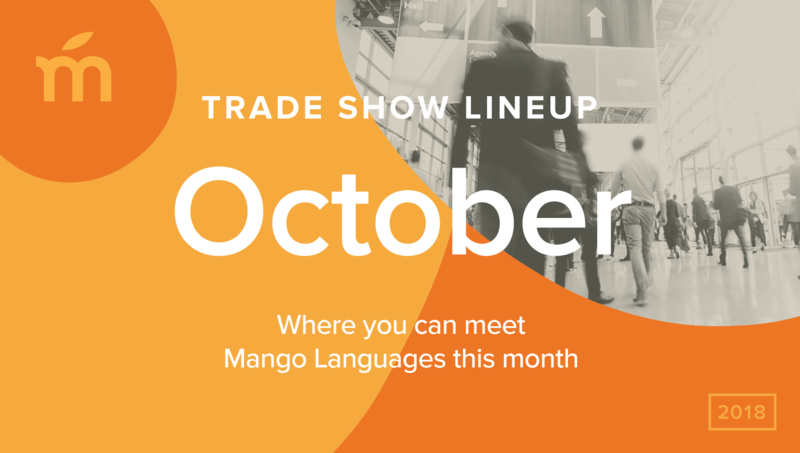 This month, Mango Languages has you covered from coast to coast for all things related to language learning. 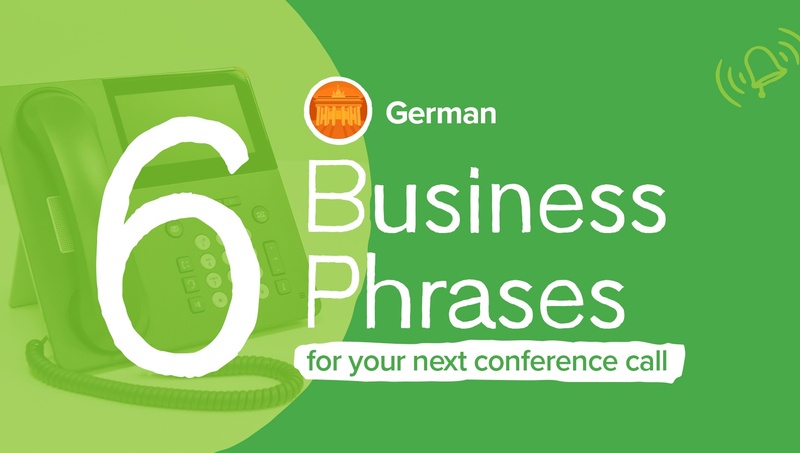 With the largest economy in Europe, Germany is one of the world’s top three exporters — making German a business language that’s tough to beat in terms of benefits, opportunity, and profitability. What scares you? 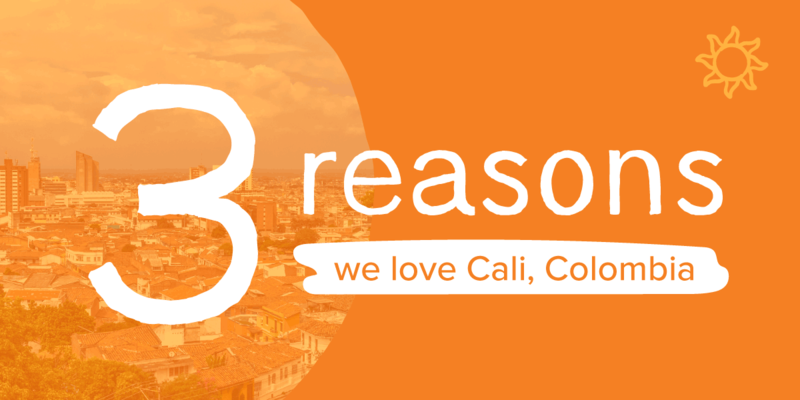 The answer to this question may depend on where you live and the culture in which you grew up! 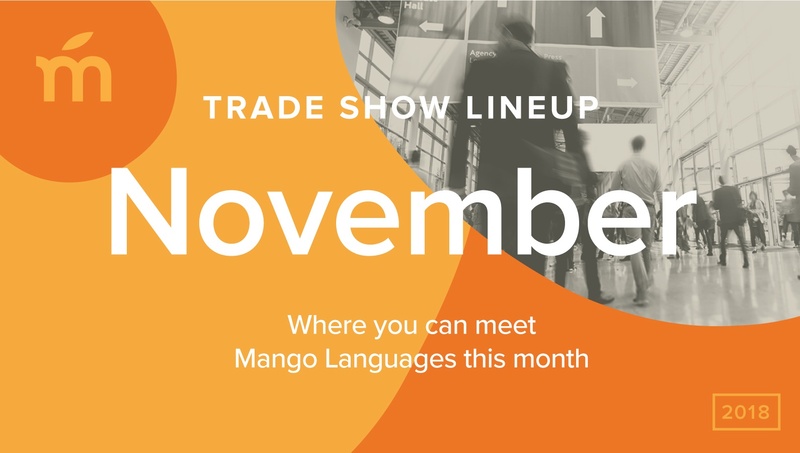 Check out where you can meet Mango Languages this month and don’t forget to stop by our booth at any of the following events to learn how you can make language learning a reality for your community. 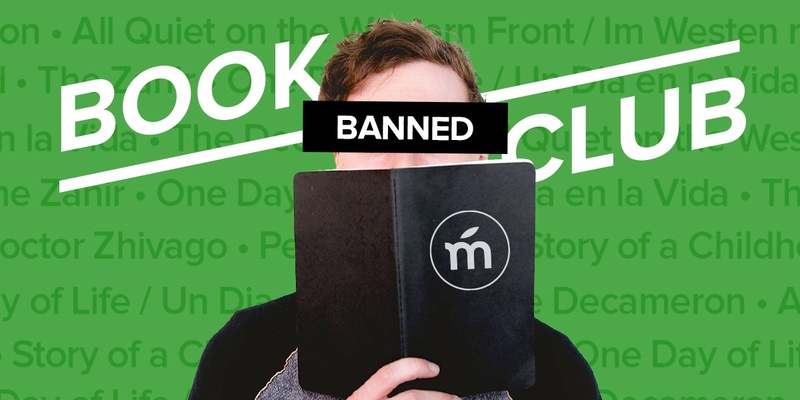 The written word can convey new ideas, inspire movements, and amplify otherwise unheard voices. 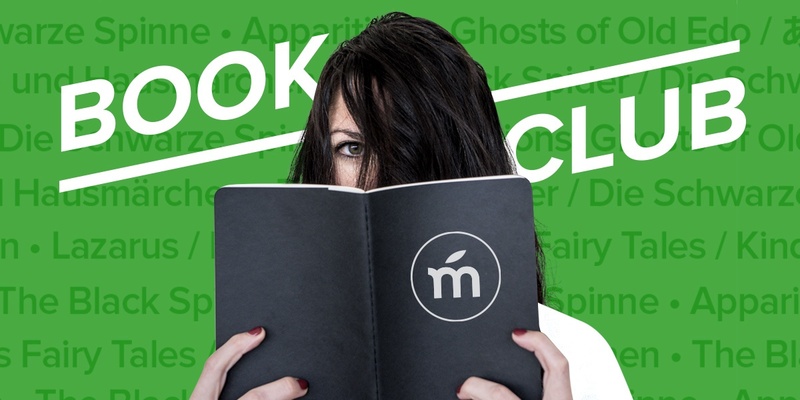 It is for these reasons, among others, that certain books have sparked passionate debates throughout history. 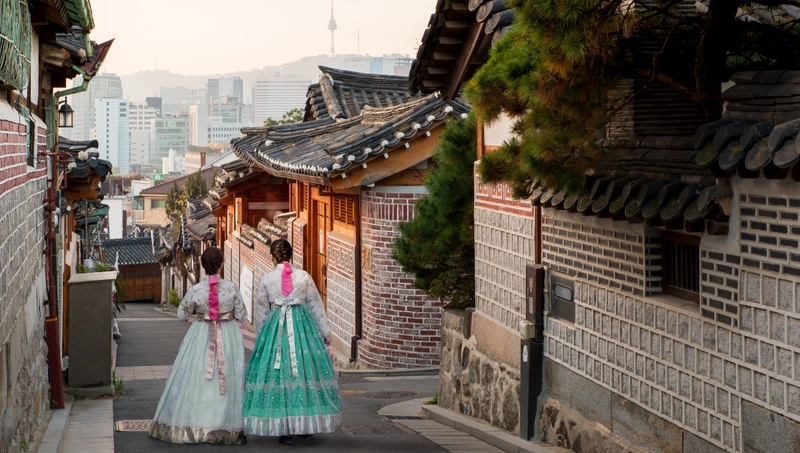 History, culture, family, tradition — no matter where you are from, cultures around the world set aside special days to observe, remember, and be thankful for the important things in life. 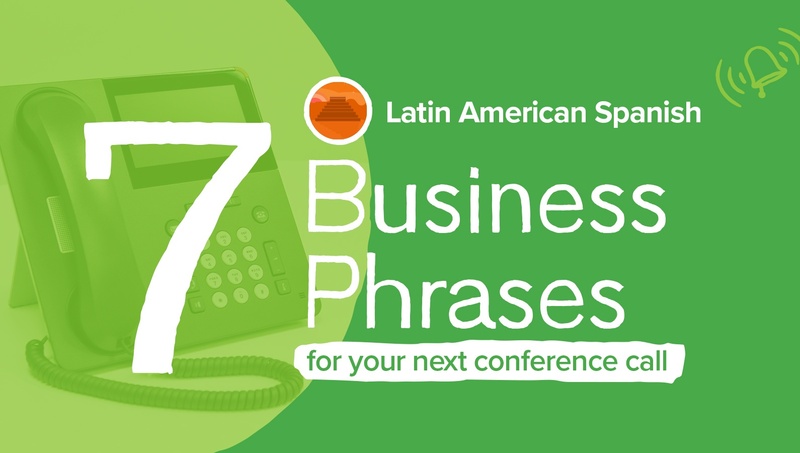 Emerging markets in Latin America, a trade partnership with Mexico, and a growing Spanish-speaking population makes Spanish one of the most lucrative business languages to learn. Did you miss this year’s national Society for Human Resource Management (SHRM) event? If so, no worries! 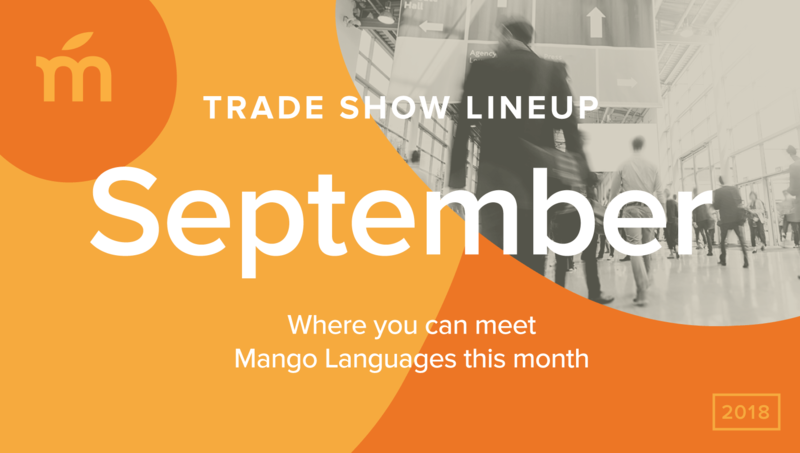 HR professionals can still meet Mango Languages this September.